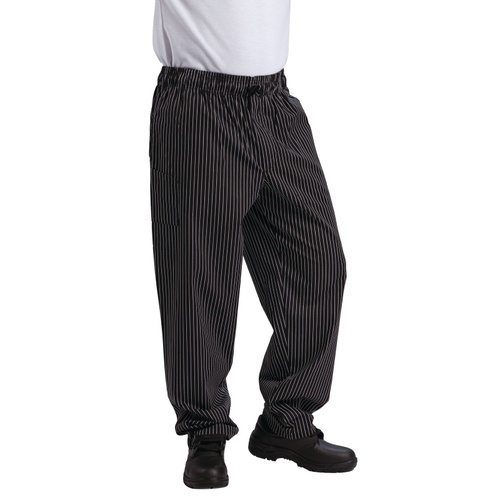 Le Chef Pants have been designed for maximum movement and supreme comfort. 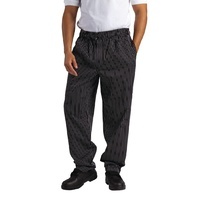 The professional black work pants and professional black check pants are available in a wide range of sizes. 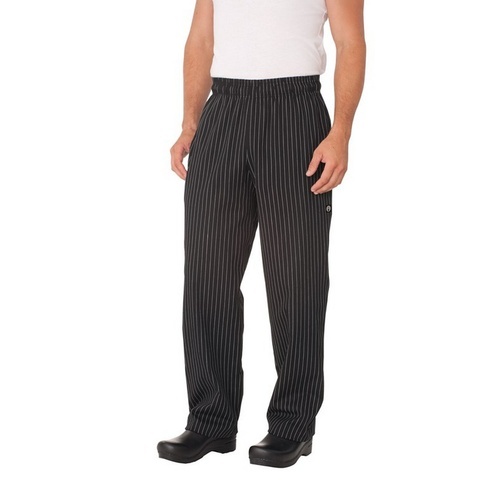 The Le Chef Fine Pinstripe Chefs Trousers Extra Small are designed by chefs, featuring a comfortable waist band that doesn't bite into skin after long hours, as well as a loose cut for maximum movement and air circulation, helping to keep your staff cool and comfortable at all times. 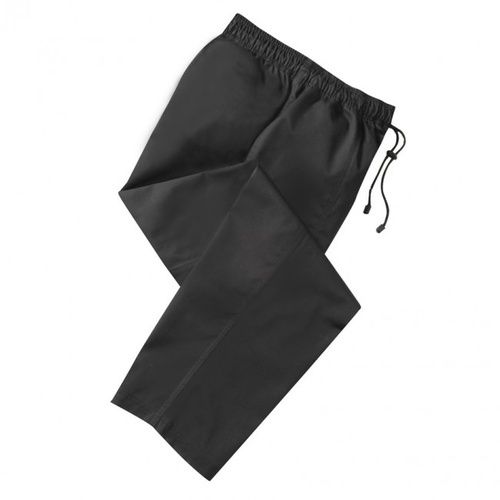 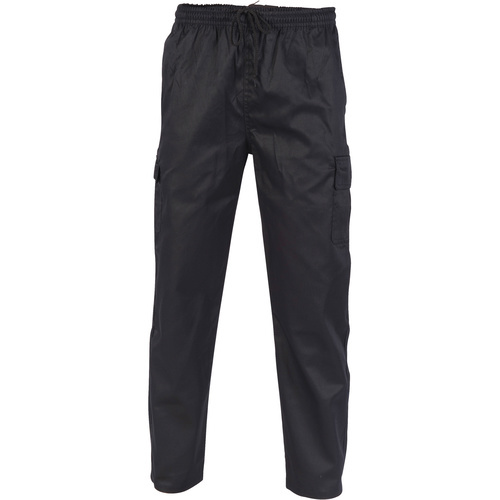 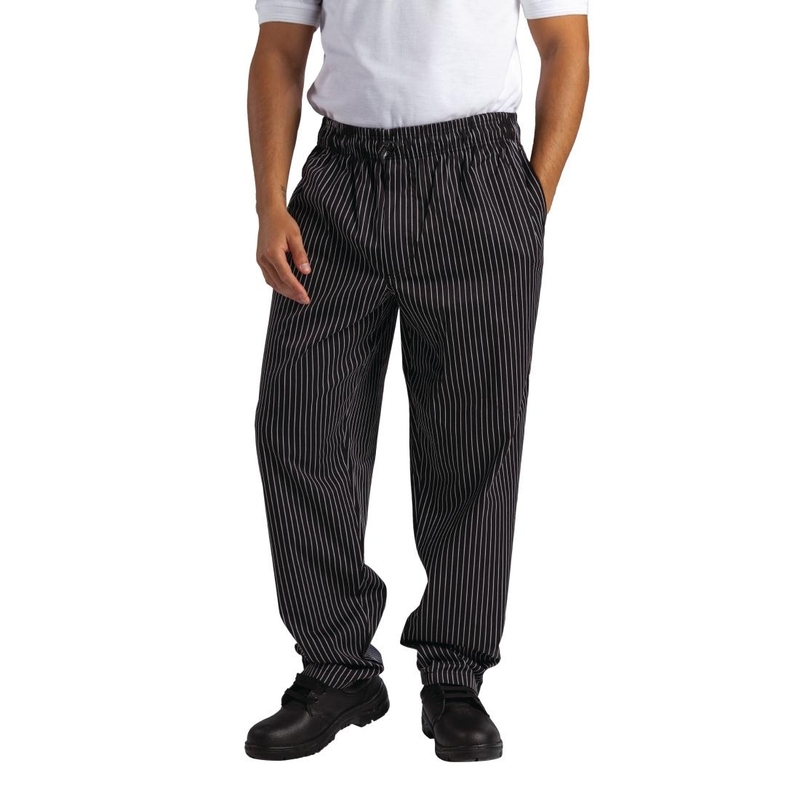 These stylish fine pinstripe trousers have 2 deep side pockets and 1 hit pocket and are made from durable polycotton, making them practical, long lasting and hard wearing, the perfect combination for use in busy kitchens.